Faerie Tales from the White Forest is a middle grade fantasy adventure series. Set on the imaginary world of Faweh, the elemental faeries from the protected realm of the White Forest face greater and greater challenges when destiny calls on them to “make the balance right again” after the Great World Cry. her red book. en theos press, 2004. The 3:15 Experiment (with Lee Ann Brown, Jen Hofer, and Bernadette Mayer). The Owl Press, 2001. Traffic. It Plays in Peoria Press, 1997. 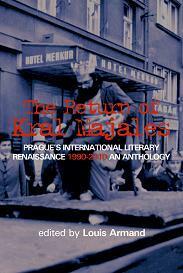 The Return of Kral Majales: Prague’s International Literary Renaissance 1990-2010, edited by Louis Armand. 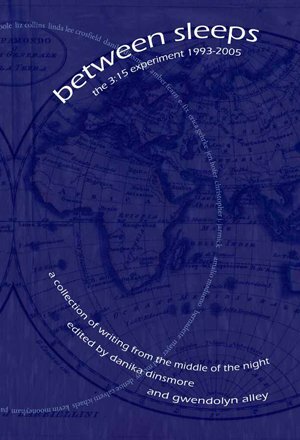 Litteraria Pragensia Press, 2010.
between sleeps: the 3:15 Experiment 1993-2005 (editor, contributor). en theos press, 2006. A Silver Sky: Poetry and Place in the Pacific Northwest. The Evergreen State College, 2003. 100 Poets Against the War. Salt Press, 2003. 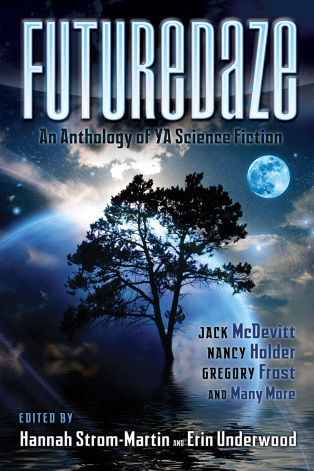 Short Fuse: A Global Anthology of Fusion Poetry. Rattapallax, 2002. 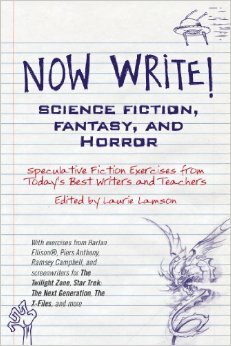 “Put it in Space,” Now Write: Science Fiction, Fantasy, and Horror. Edited by Laurie Lansom. Tarcher/Penguin, February 2014.